​THE SEACHANGE AGENCY IS A 501C3 NONPROFIT ORGANIZATION AIMED AT IMPROVING OCEANIC ECOSYSTEMS FOR SHARKS, SEA TURTLES, AND ALL ENDANGERED MARINE SPECIES. 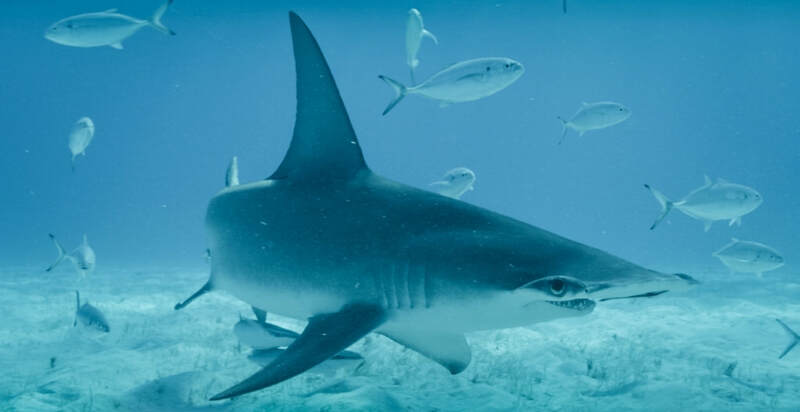 ​We recognize that sharks and sea turtles, as well as other threatened marine species, are vulnerable and telling barometers for the overall health of the oceans, and that they face many massive hurdles in their battle for survival. Many species are at tremendous risk. In response, we help support endangered populations and preservation projects in several key locations across the globe. We strive to close the loop, educate people about their part in the problem, engage people in their part of the solution, and elevate the condition of the ocean at large, as well as our local waters. The SeaChange Agency also spearheads grassroots efforts by focusing on activating the conscious community in the pluckfastic movement, which implores that we choose to refuse single use plastic products. We ignite individuals and organizations by leading expeditions aimed at collecting and documenting plastic pollution through a variety of plucking missions. WE SAVE THE OCEAN, WE SAVE EVERYTHING. WE SAVE OURSELVES.